The colors are the most widely used as an antiseptic, a tool for reducing the gases to facilitate digestion, relieve rheumatic pains. Savory spice beneficial ingredients is not limited to application in cooking. Savory can safely be called the most popular spice in the world cuisine. Or at least one of the most popular. But the application of savory is not limited only to the culinary merits. For used as a herb, it has various benefits for our health. In botany or savory Satureja belongs to the mint family – Lamiaceae. It grows well in different latitudes. Therefore, it is very widespread, not only in our region but even in remote and relatively poor in plant species places such as Alaska. 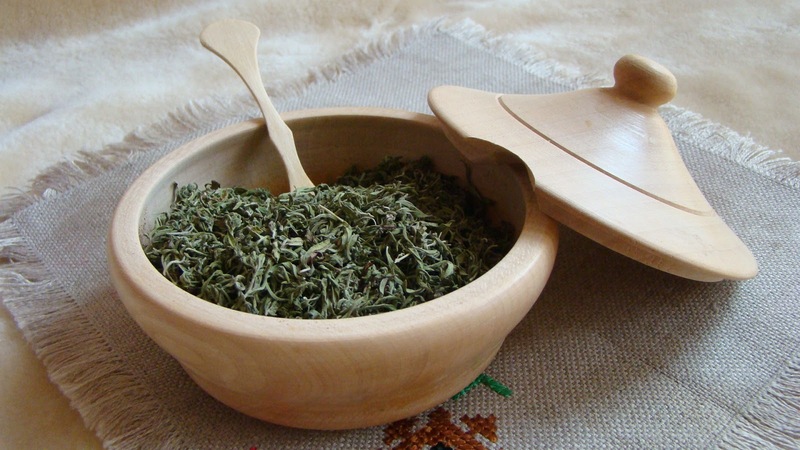 In culinary everywhere is mainly used species Satureja hortensis or summer savory, while in traditional medicine most widely used are Satureja douglasii (or yerba Buena) – American and Satureja thymbra – in the Mediterranean and our geographic areas. Both herbs contain significant amounts of carvacrol and thymol – essential oils such as phenols. Health Benefits of savory. The leaves of savory and its fresh stalks contain very large amounts of chemical components known antioxydant their action and are healing effect. In addition, the herb has many dietary fiber – so savory and is used in traditional recipes associated with lowering bad and increase the good cholesterol. Leaves of savory contain phenolic oils – thymol, carvacrol and several other terpenoids in smaller quantities. Thymol is one of the most important essential oils and has proven antiseptic and antifungal properties. Karvakrolat in savory prevents the multiplication of several harmful common bacteria such as E. coli and Bacillus Tsereus. Therefore it is used as a valuable addition to antibacterial properties, at the same time he gives a special flavor to savory itself. Savory is an excellent source of certain vitamins and minerals that are essential for our health. Some of the minerals are sodium, iron, calcium, manganese, zinc and selenium. Sodium is a key element in cells and body fluids and is a significant heart rate and blood pressure. Manganese is used by the human body as a co-factor in the production of one of the key enzymes – superoxide dismutase. Medical applications savory. Essential oils in savory herb make it suitable for antibacterial and antifungal applications. 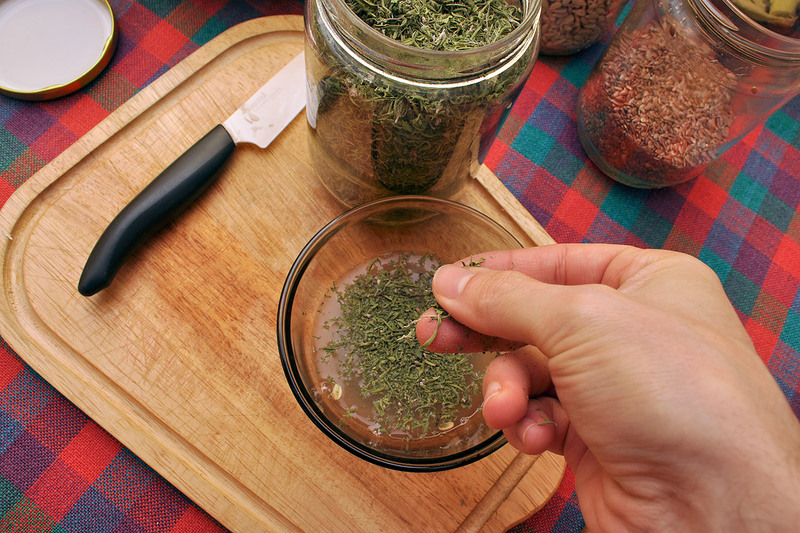 Just as thyme Strain the decoction of savory applied to relieve sore throat and symptoms of bronchitis.